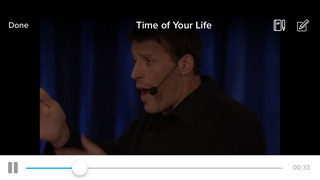 Tony Robbins has served as an advisor to leaders around the world. Robbins has directly impacted the lives of more than 50 million people from over 100 countries. A recognized authority on the psychology of leadership, negotiations, organizational turnaround, and peak performance, he has been honored consistently for his strategic intellect and humanitarian endeavors. University provides a free digital library for those looking to improve the quality of their lives. 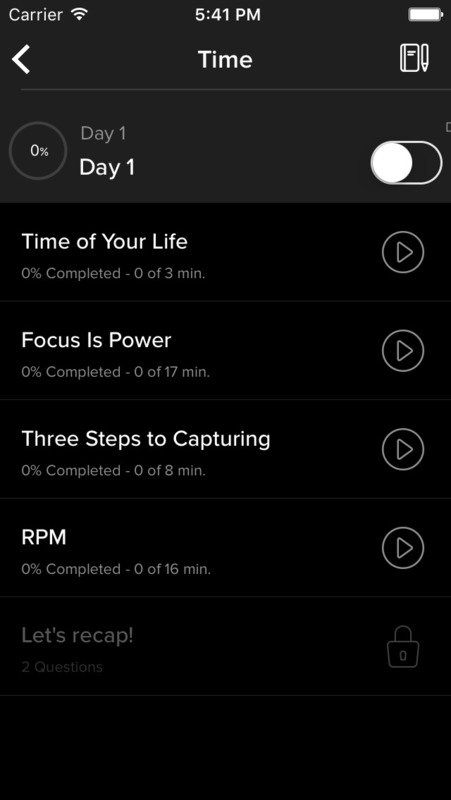 The content delivered in app will help members to achieve more and experience a greater fulfillment through a unique set of proven tools and strategies. Please note: The Breakthrough University app is available exclusively to Breakthrough University members. by Angel App Publishing Ltd.